Most athletes don’t feel alive unless they are in the heat of the battle. Whatever their sport, their lives become that much more real when they step onto the court or onto the field. Injuries that keep them on the bench can cause them to become impatient, angry, and scared. The fear of never being healthy enough to play again is very real, but can be reduced by one of our Casa Grande physical therapy programs that are designed to help the athlete off the bench and back in the game quickly and safely. What’s the Difference Between Physical Therapy and Sports Physical Therapy?  Your standard physical therapy center may not recognize the real and viable difference between regular physical therapy and sports physical therapy, but that’s mainly because they don’t work with athletes every day. A sports physical therapist must have an intimate knowledge of the athlete, the demands placed on an athlete’s body, and must know the sport as well to be able to thoroughly treat the injuries and conditions that can arise in the heat of a game. The athlete knows that to be the best, he or she must exceed his or her personal limits, and the sports physical therapist must know how to help the athlete exceed limits safely and without injury. 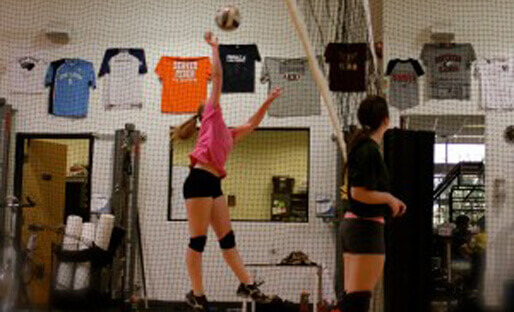 Specifically designed for the athlete and the sport he or she plays, our Arizona sports physical therapy program trains the athlete as they work on healing the injuries. Our therapists will study the athlete performing his/her sport to determine their biomechanics—if only in a limited capacity—and then will develop a program designed to get the athlete back in the game. We don’t just heal the injury; we build up the athlete’s strength to help avoid re-injury. We literally rebuild champions! What Kinds of Injuries Do We Deal with? The list of athlete’s injuries is a long one, and we are qualified to help rehabilitate all of them, including ankle sprains/fractures, Achilles tear and repair, lateral ankle reconstruction, tendonitis issues and/or repairs, ACL reconstruction, meniscus repair, patella femoral disorder (patella dislocations), chondral defect repairs, rotator cuff injuries, labral tears and repairs, and elbow UCL ligament reconstructions. Athletes are also prone to suffer from plantar fasciitis, Sever’s disease, Osgood- Schlatter’s, tennis elbow, golfer’s elbow, IT band syndrome, and generic hip pain, and our Casa Grande physical therapy programs can help manage the pain associated with these conditions, as well as help heal. Following a thorough examination and evaluation, you can expect to become a movie star. We film you, allowing you to see what we see. We will do a bicycle fitting, a biomechanical assessment, a running mechanical assessment, and throwing biomechanical assessment for baseball and softball; we cover it all and try not to miss a trick!